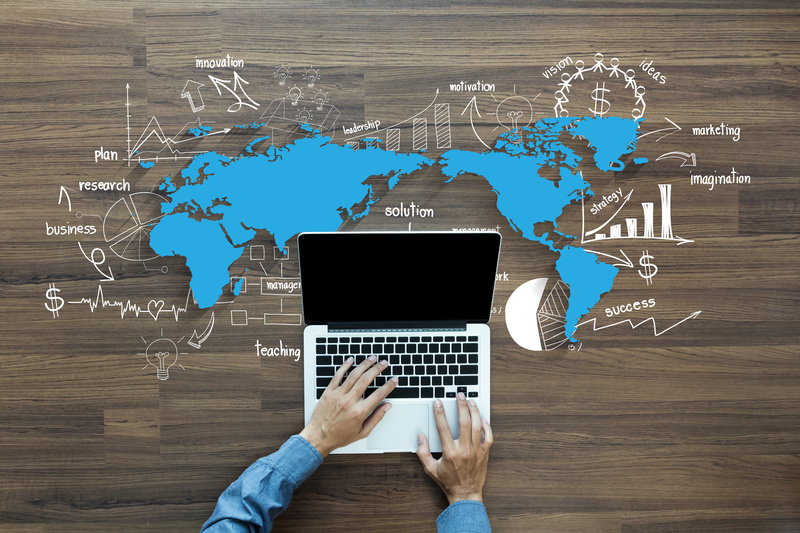 We CONNECT buyers from the U.S., Asia, and Latin America searching for raw materials, finished goods and/or specialized services. We ASSIST buyers and sellers in all the logistics needs to get their products to the final destination. 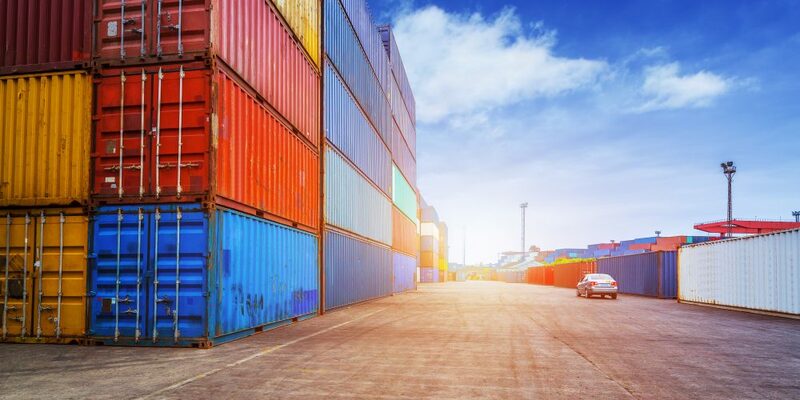 IMPORTS: We CONNECT U.S. Companies with the interest in buying products from markets in Latin America and other countries by searching for the specific products or services from a range of potential sellers there. 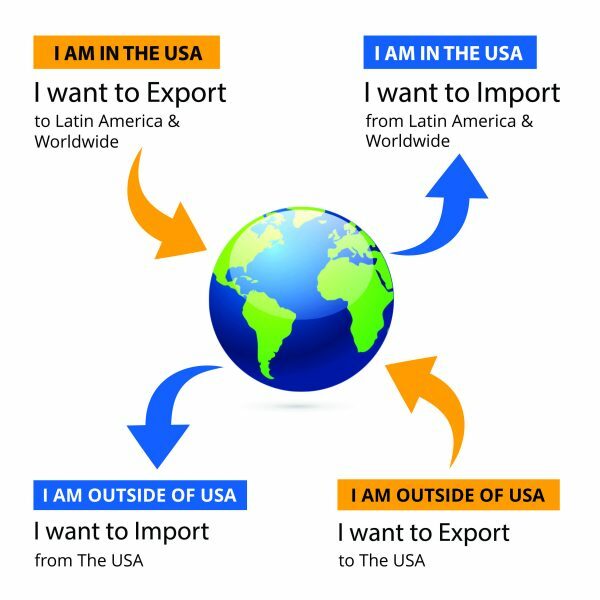 EXPORTS: We CONNECT U.S. Companies with interest in selling their products to markets in Latin America and other countries by offering your products or services to a range of potential buyers. We ASSIST our clients in preparation for participation in Trade Fairs as both exhibitors and visitors, as well in implementing other marketing strategies to get their products in the target market. Full Container Load (FCL) coordination and delivery. Less Than Container Load (LCL) coordination and delivery. All services provided through licensed providers. Trade show search and preparation as a visitor or exhibitor.